Direct marketers usually hate TV commercials, because they give a bad name to advertising as we see it. That is, they don’t truly sell. Today we start our occasional series called Accessing Emotion. And for today’s show, I don’t want to step anywhere near Alfa’s trademarked phrase, but I’m inspired by it. So we’ll call what we’re going to talk about today: Emotional Action Sequences, Part 1. 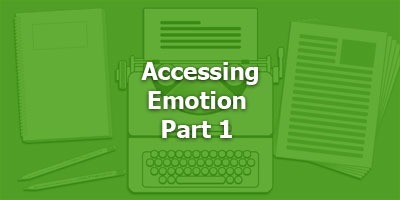 Emotional Action Sequences are proven templates for adding sales-enhancing emotion to your copy. They’re easy to use and I’ll share some powerful ones with you today. Templates for telling simple stories in your copy that lead your prospects through different defined and predetermined powerful emotions. They serve two purposes. Second, these particular emotions, in these sequences, will not only get prospects into their emotions. They will get into particular emotions that make them much more likely to buy. I developed these for my $5000-a-seat Breakthrough Copywriting seminar in Las Vegas. 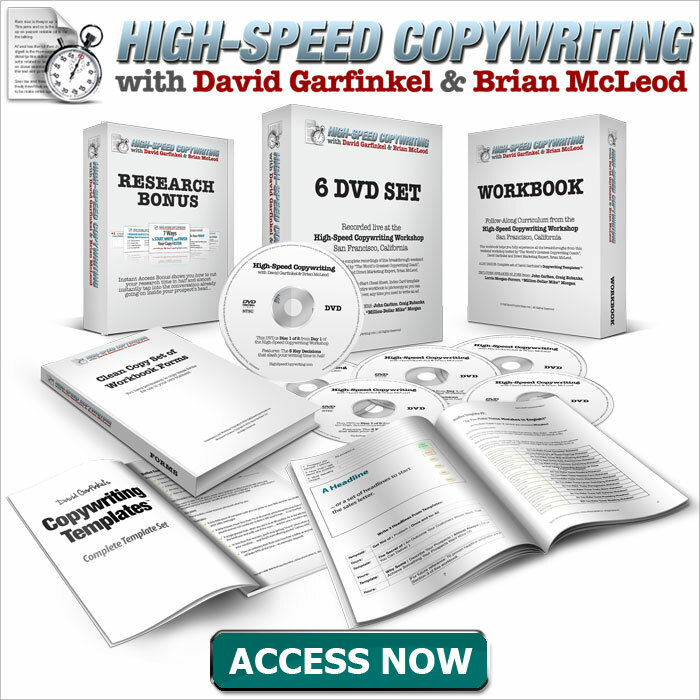 After I gave the people there a 10-year head start on the marketplace, I released them in my book Breakthrough Copywriting, which went on to be a #1 bestseller. People have told me they are so useful that I though I would share some of them on the podcast. Available for about 12 bucks on Amazon, as a Kindle or a paperback. 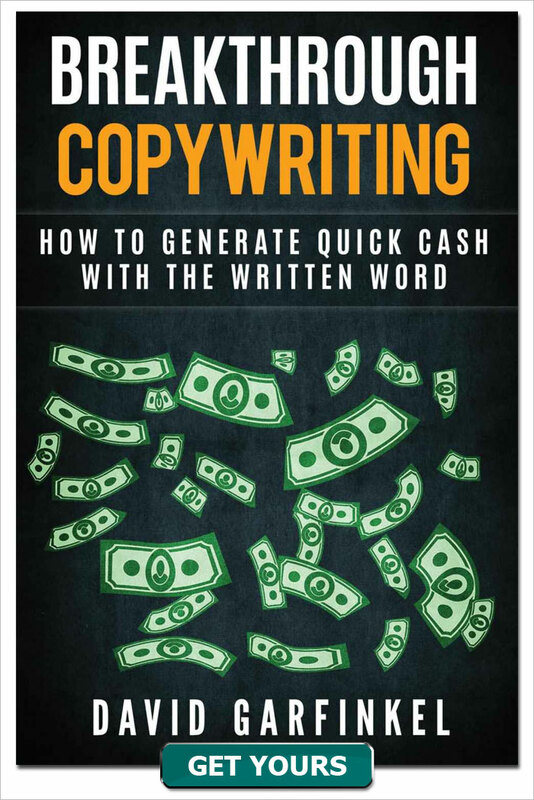 I critique copy for a wide variety of copywriters and business owners. Last year I did 5 to 10 critiques a month for GKIC. I work with Agora Financial. 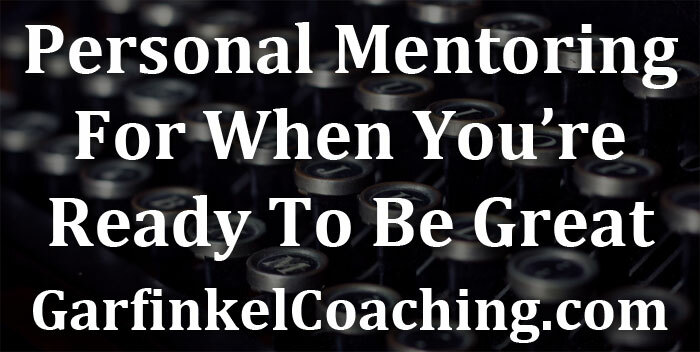 I also have individual mentoring and critique clients from all over the world. Everyone has their own strengths and weaknesses, but one thing I’ve noticed nearly all copywriters have in common is not enough effective, believable emotion. Sometimes there’s nothing there at all – it’s too logical. Sometimes it’s so over the top that it’s not believable. And often it’s so sappy and contrived that it just doesn’t ring true. It ruins the magic of the rest of the copy. The Emotional Action Sequences can help you make your copy more natural and believable, by using everyday situations in a very powerful way. The psychology of the trigger: Anger and jealousy are two of the most powerful motivators known on Earth. A therapist might tell you they are not healthy emotions, but nobody would argue that they are not widespread. And no matter how emotionally well-balanced we think we are as individuals, they are common to all of us. The company Terri worked for posted record profits this year, so it really stung when she was turned down for a raise for the third year in a row. She was steaming because the division she ran had brought in more money to the company than anyone else. To rub salt in the wound, Wanda got a sizeable raise and a huge promotion. Terri suspected that was because Wanda spent a lot more time practicing office politics than she did producing for the company. Terri called it The Wanda Insult. She was so mad at the unfair treatment that resolved to start her own business to make things right. And the first people she contacted was us, since we specialize in helping people who were superstars for someone else become superstars in their own business. You might think good people don’t steal, and you might be right. But what people who have self-control actually do and what they really want to do are often not the same thing! 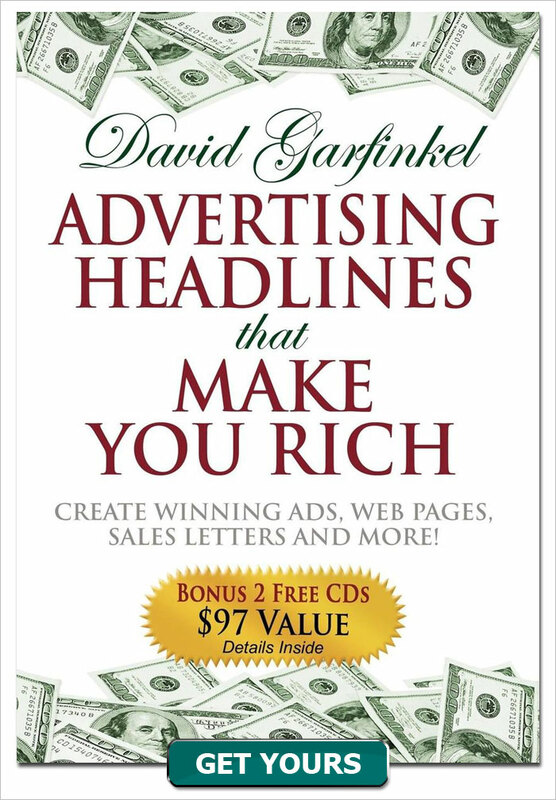 Fact is, if you can show someone how they can get away with paying less, or even nothing at all, for something they want – in a story – you will stimulate powerful urges that can propel them to buy what you are selling. Selling burglar alarms by appealing to people’s sense of larceny. I think that’s ironic! But that’s exactly what they were doing. This is one of my favorites, because it is so convincing. You use the objective language of journalism to establish believability with facts, and you continue to present your information in the factual format of a newspaper article. But notice how the copy gradually transitions into a lot of emotion, which prepares the prospect to be receptive to your offer. A diet followed by everyday people in Europe for centuries is sweeping the United States like wildfire – and people who could never lose weight before are having some success with it. Called the Mediterranean Diet, this traditional European way of eating has been keeping millions of people fit and healthy for generations with little fanfare. But Americans who have just discovered it are melting belly fat and dropping dress sizes in weeks. And they are shouting from the rooftops! But Americans who have just discovered it are melting belly fat and dropping dress sizes in weeks. And they are shouting from the rooftops! - But the factual format remains the same. Makes the wild claims more believable! You need to provoke emotion to get people in a buying mood. What we talked about today provides an easy way to do that. They’re all in Chapter 10 of Breakthrough Copywriting. 12 other chapters as well!